Penny Porter of All in a Jar will be at the garden on Sunday, September 21 from 3:30 to 5:00PM to share her knowledge of food preservation at home. Have fun learning the basics on water bath canning for high-acid foods. We will discuss the best foods for this process, the tools you need and the do’s and don’ts. There are many tricks and techniques that make canning a unique process for extending the life of your favorite foods. 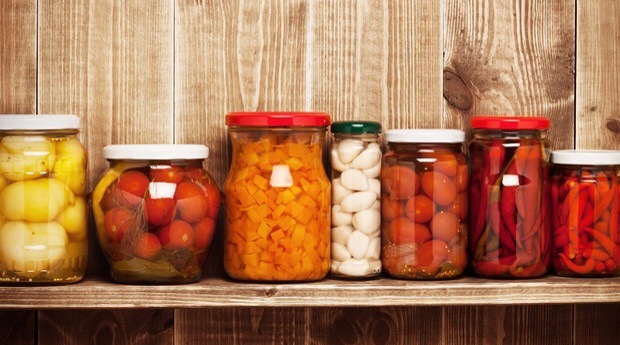 Most importantly, this class will provide quintessential knowledge and skills for how to begin canning in your own home. Join Penny Porter for some Canning Basics. This entry was posted in Community Events, Locavore, Organic, Outdoor Learning Center, Sustainability, Winter Vegies and tagged canning, food, Lafayette Community Garden, Penny Porter, preservation, workshop. 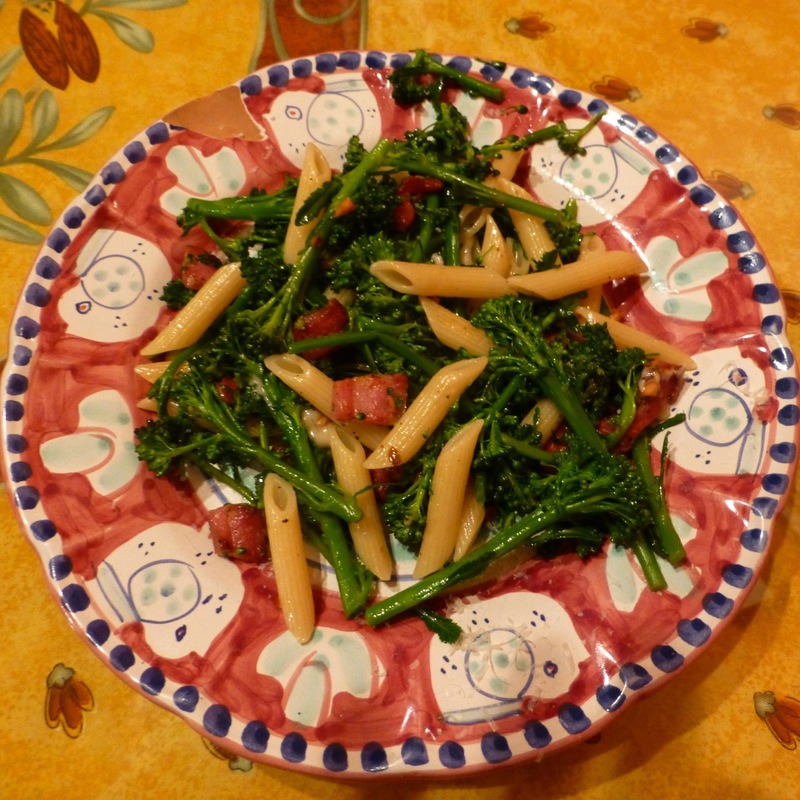 We picked the broccolini at the garden yesterday. The recipe includes garlic, pancetta, penne and parmesan. Hmmmmmm. This entry was posted in Locavore, Organic, Winter Vegies and tagged Winter Vegetables. 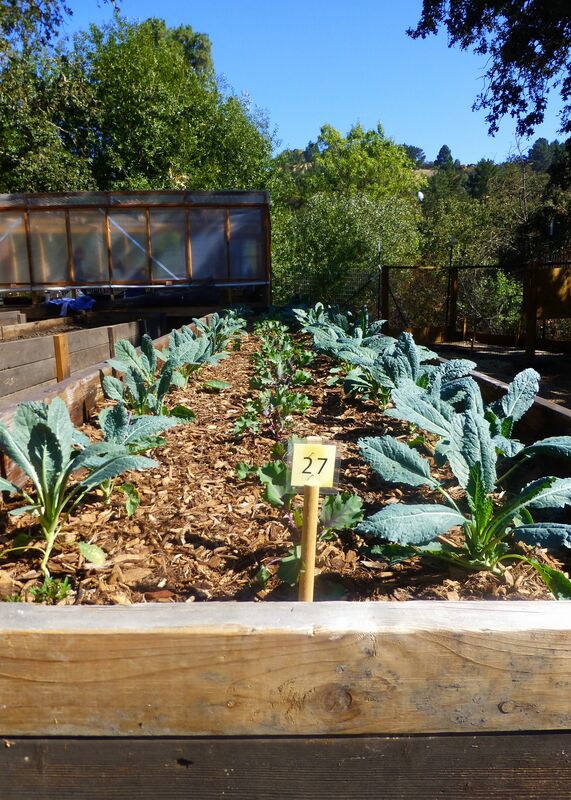 This entry was posted in Blog, Community Events, Gardening Tips, News & Events, Outdoor Learning Center, Winter Vegies and tagged Winter Vegetables.